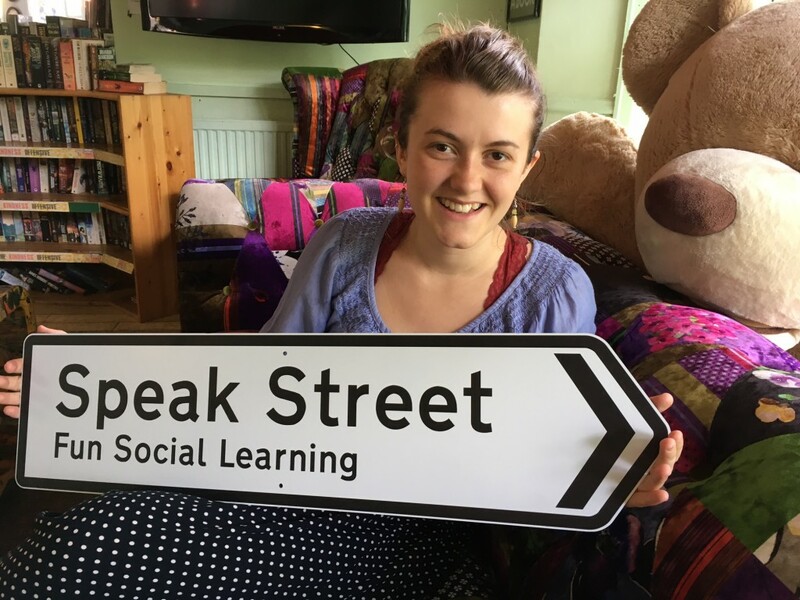 I’m Kate and I’ve just finished an 8 week voluntary internship with Speak Street. navigate London’s sprawling mass and feel like they are a part of some sort of local community. fun to help with these classes, and the students enjoy them too. what can be improved in the future.